involving the tonsil and tongue area, a condition which began nearly two years ago. It reached this rather dire stage because, although I applied five times for Medi-Cal insurance, I was essentially stonewalled until September of this year.... Now my life is about to change in a most radical way... 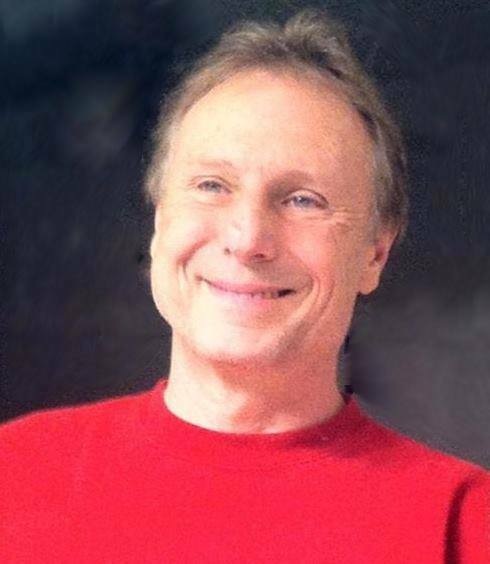 I want to thank all the people out there it has been my privilege to work in theatre and music with, to know socially, to have been close friends with, to have loved. In fact, I have loved you all in my own way. Even adversaries have given me many welcome life lessons, and made me a better person." Friends have stepped up to help Zent deal with his medical expenses. To participate, go to http://tinyurl.com/pjofafd. * … ENERGY: There are a handful of issues that seem to get folks' blood boiling (climate change, abortion, immigration among others) and I expose myself to criticism each time I weigh in on one or the other. So it wasn't surprising to get an email from Margie Bell, a retired high school journalism teacher, who rose to defend the folks from San Francisco and Los Angeles who have pledged to show up at a Nov. 9 hearing to protest streamlining local energy regulations. "Your sneering attitude towards people who may come to Bakersfield to protest the oil production fast tracking proposal is unbecoming to you as a journalist and human being. It is apparent (to anyone who knows about valley air quality issues and unacceptable oil industry practices) that you don't understand all the issues. You pander far too often to the oil industry. I'll leave it at that." Thank you Margie, I appreciate that feedback and here is my take, not necessarily directed at you: I don't awake each morning lamenting the fact that fossil fuels have helped create the world's most prosperous society, and my dreams are not focused on demonizing those who work in the sector or profit from it. Proper oversight and regulation? You bet. 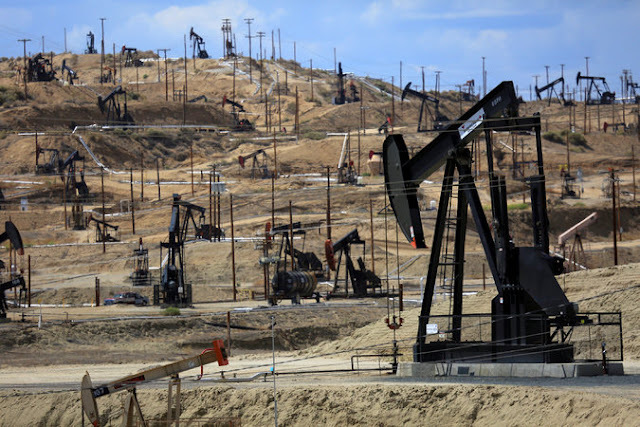 Hold Big Oil accountable to protect the environment and safeguard our ground water supplies? Of course. But I accept fossil fuels as part of our future until that time - and it is a long way off - when alternative energy is affordable and scalable. Devoting your life to opposing every new pipeline or power plant simply because you don't like the idea of fossil fuels (and in the absence of clear alternatives) seems foolhardy and unproductive. * ... NAMES: Did you know that Noah and Emma are the most popular names for boys and girls born in 2014? It wasn't long ago that those names were out of style, but they are now among a long list of "old" names making a comeback. Other classic names making a comeback include Ruby, Rose, Oscar, Josephine, Joel, Hazel, Silas, Max, Stella, Evelyn and Levi. 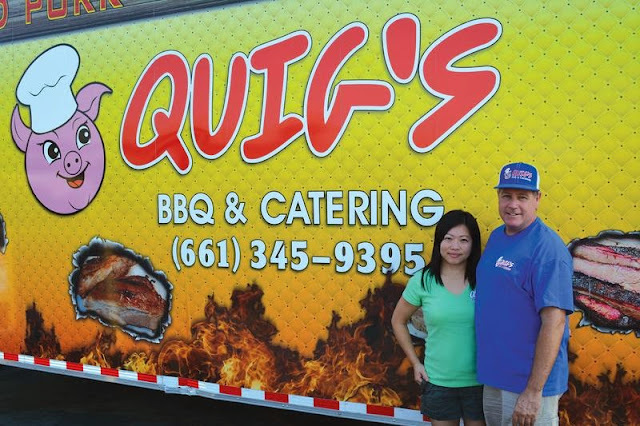 * ... FOODIE: If you haven't tried Quig's BBQ and Catering, head over to the Garces Circle to enjoy some of the best ribs and pulled pork in town. At lunch, the aroma emanating from the brightly colored Quig's trailer makes the circle the best smelling block in town. * ... GOOD FORM: Linda Sheffield, owner of the Five and Dime Antique Mall on 19th Street, gave a shoutout to one of our city employees. "I am writing in praise of Bakersfield City Street Cleaning Supervisor, Damon Chow. I called his office concerned about excessive litter around my business, Five and Dime Antique Mall, on the corner of 19th and K streets. Within three days, Damon came to our store to personally check this out.He determined that at the time of our scheduled sweeping a nearby bar was open and using the K Street side for parking. This situation was preventing the street from being cleaned. Also, some trees at the front of the building prevented the sweeper from getting close. He not only got the city to come and trim the trees, but he changed the sweep schedule to come after the bar closed! This has resulted in regularly cleaned streets on both sides. Problem completely solved in a matter of a few weeks! What a difference in the appearance of a busy downtown corner!"